Since the WordPress weekly photo challenge ended a few weeks ago, many bloggers are still searching for photo challenges in which to showcase their photographic talents and images. The word “challenge” is a bit of a misnomer, as everyone is not necessarily in a photography competition, but rather, a showcase of our hobbies and talents. The challenge lies in finding that perfect image that fits the theme of the host’s challenge. I strive to combine some of the challenges when I can. I haven’t posted for Jennifer’s One Word Photo Challenge in a long while! This week’s theme is Plant. In the featured image above, these sunny zinneas graced my backyard deck. In addition to blogging photo challenges, there are other challenges on a variety of social media. I began taking part in the 2018 Summer Instagram Photo Challenge hosted by Leslie at Once Upon a Time Happily Ever After. 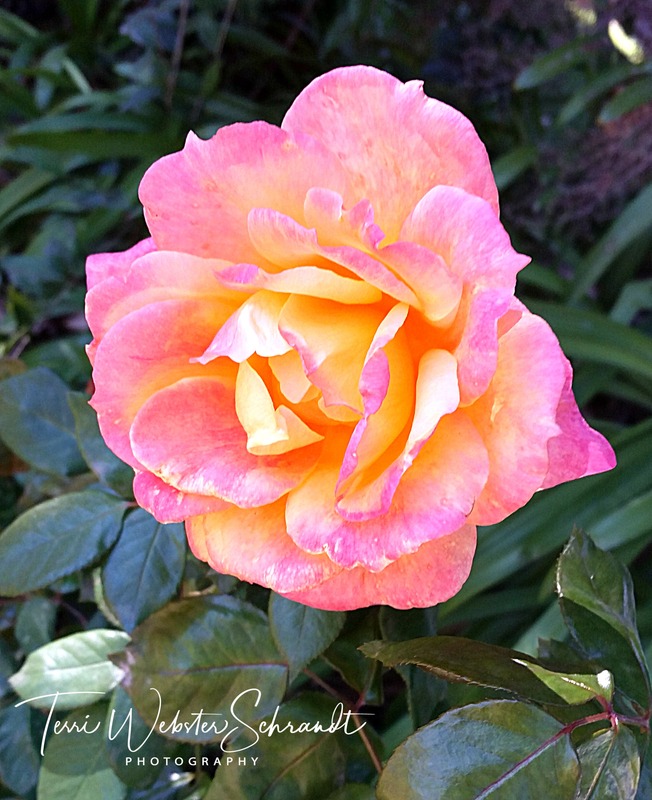 This was posted recently for the aforementioned Instagram Photo Challenge, a beautiful macro shot of a rose. I love how it worked out that I could share this Instagram post and use it for the blog! I also tried to plant some vegetables two years ago, last spring, and although the tomatoes (shown here) started out promising, they didn’t have enough juice to become a full, red tomato! But it sure made for a nice macro image! The newest challenge to hit the blogosphere is Lens Artists featured on four different blogs. You can check it out on fab photographer Tina Schell’s Travels And Trifles. For a great round-up of photo challenges for bloggers, visit Cee’s Photography page. And of course, my weekly Sunday Stills challenge. As the saying goes, “When one door closes, another opens.” Go out and get creative! I have never participated in a photo challenge. I have no need to do so. I am the man who selects my own paths. My country is so different that I love to show what I see in my quite unknown country. Thanks for the update as I didn’t know that they discontinued the photo challenge. What’s going on with WordPress? The courses are individualized, the photo challenge is over, and off goes the community interaction on a larger scale. It’s really a bad decision. Thanks for sharing the info on other challenges and for keeping yours alive and kicking. Thank you for the ideas! I feel that I have a lot to learn when it comes to macro photography. Something I really would like to get better at. Have a wonderful day! Photo challenges are a lot of fun. They spark the imagination for new blog posts. Every Instagram post feels like a challenge to not look like all of the others. Macro shots really show a world of detail in such tiny things. Great photos, especially that green tomato. These challenges have been the backbone of my blog since almost the beginning! Thanks! Thank you for sharing so many great opportunities to interact with other bloggers and Instagrammers. Your rose photo is so vivid I can smell it. Took me right back to childhood where my best friend’s mom used to grow the most beautiful roses you ever did see. This one matches their beauty and is picture perfect. Hope you had a great 4th. Thank you so much, Lisa! I’m so glad to have roses of my own in my yard! My 4th was “quiet” except for all the illegal fireworks exploding in our neighborhood all night! I hope yours was spectacular, Lisa! We dined in Zebu steaks 🥩! Oh, I follow her! I must of have missed her prompts. Thanks, Liesbet! Gorgeous Terri! I’ve been so busy I’ve missed the Instagram challenge that you and Leslie are doing. I should just look at your list and do the ones that I can. Have a great week! Thanks, Sue, and you can hop in any time with the IG challenge! Great list of the various photo opportunities! Very informative post for the ones who are looking for such challenges. And pictures are so vivid. Thank you, Snehal! I wish I could create my own paintings and sure enjoy yours! Great post and message and information! In a way, the end of the WordPress challenges meant I’ve made new friends and found new challenges and flexing of my writing/blogging muscles, so it (like most things in life, even if they may not seem that way at first), a matter of lemonade. That is a great way to look at it Na’ama! You take the most fabulous photos, Terri!! The details and colors are just amazing! 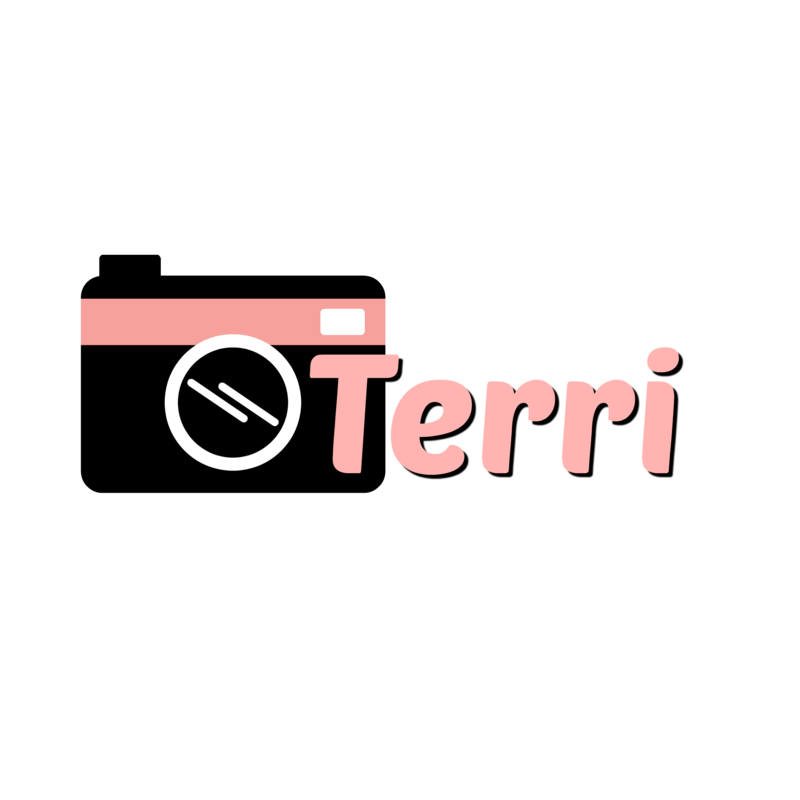 Thank you Terri. I think many people are looking for new ways to showcase their photos.